iPad 2 Avatars for you all.. Discussion in 'iPad 2 Forum' started by Max, Apr 20, 2011. 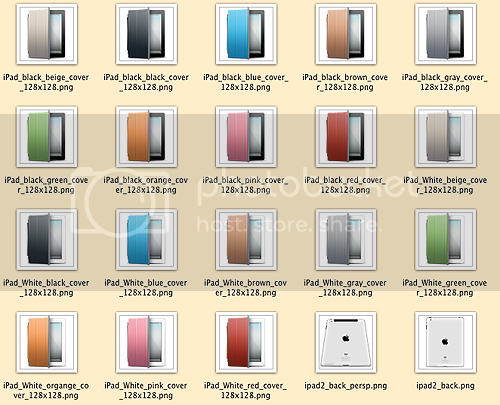 Put togheter this little collection of cool iPad 2 icons for you all that want to upgrade your avatars..
nice ! thank you sir. Thanx. Nice to have some options for your avatar.